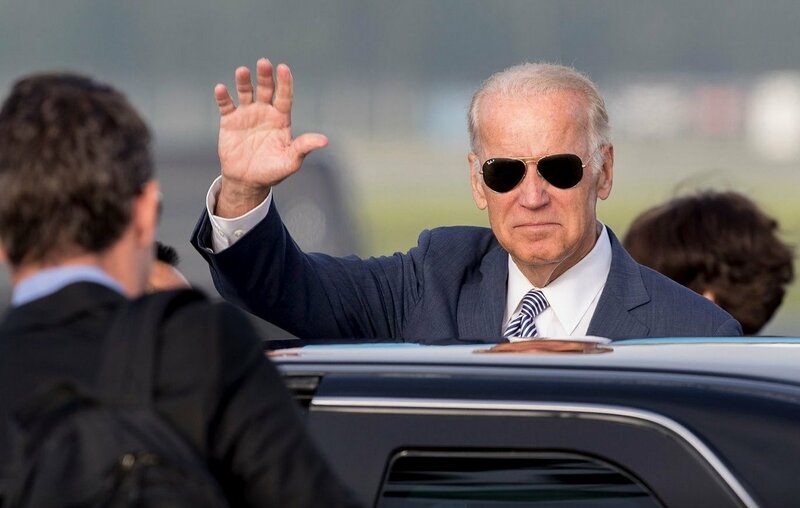 United States Vice-President Joe Biden has said that the Baltic states have no reasons to doubt US commitments to NATO, downplaying the remarks about NATO made by Republican presidential candidate Donald Trump. "There is continued overwhelming bipartisan agreement in the United States of America, in both political parties, to maintain our commitment to NATO," Biden said on Tuesday after meeting with the presidents of Lithuania, Latvia and Estonia in Riga. Biden of the Democratic party said that Trump's remarks about conditions for NATO's response to potential aggression from Russia should not be taken seriously. "I don't think he understands what Article 5 (of the NATO treaty) is," said the US vice-president, referring to the article that stipulates the principle of collective defence. "We are absolutely, thoroughly, 100% committed to our NATO obligations," he added, noting that the US would increase its presence at Russian borders. This was not the first time Biden had criticized Trump's statements about Russia. Asked whether the US would defend the Baltic nations from Russia, Trump has said his decision would be based on an assessment of how the countries met their obligations. Trump's critics, mainly supporters of Democratic candidate Hillary Clinton, then said that such words could encourage Russia's aggression. After the Riga meeting, Lithuania's President Dalia Grybauskaitė said she had been convinced that US would stick to its obligations to NATO and the Baltic states after the presidential election.